Submit the form to apply for a promotion! There will come a time when you will need to upgrade or change you sliding patio doors to provide convenient access, enhance your home security or minimize the space all at a sustainable price.So, when you are faced with many options, what should you look for? 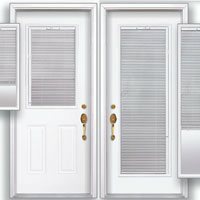 Here we will provide a must know info on four essential factors to remember when choosing your next set of patio doors. In the event of choosing the sliding patio doors, you will have to make sure that the color and style are complimenting the aesthetic value of your home. For example, if you want your home to assume a Scandinavian or modern look you may consider patio doors that are minimalist with clean lines with no decorations. 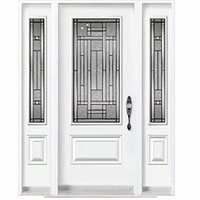 If you are more inclined to European design, you may consider doors with numerous panes or go for more decorating options. Always be future-oriented and choose a style that will allow for future modifications. Check how the design of the sliding patio doors will affect the space of the near vicinity. 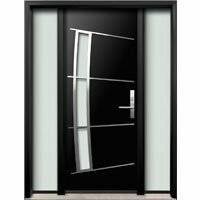 Confirm whether there is enough space around the doors that will allow free opening and closing mechanism, both outside and inside. 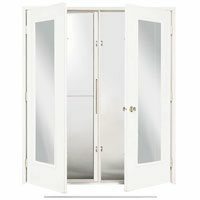 Limited areas may be ideal for sliding doors with styles that will not block the capability of the doors to let the air in. More significant spaces are ideal for all forms. Doing replacement patio doors is an investment.It will not only allow you uninterrupted access to your home but also help in regulation of the temperatures within your home. We spend much money on heating and cooling bills which we shouldn’t be paying. Good patio doors retain the heat during chilly winters and maintain uniform temperatures during the summer season. This helps you minimize home air conditioning and temperature regulation costs. 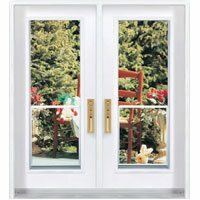 Patio doors play a vital role in checking the security of your Edmonton home. If the patio doors are inadequately installed and maintained, they may pose serious security risks. It is recommended to check the locking mechanisms regularly. If the locks are left lousy, they may pose your home to dangers of invasion and burglary activities. 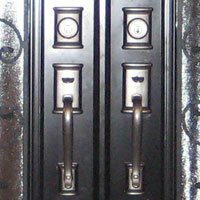 It is of great concern and importance that you ensure that the newly installed sliding patio doors in your Edmonton home have shown guaranteed security features such as hook and bolt locks. The list is long, but these are some of the key points you should consider. Lastly contracting an experienced and reputable will help you a lot in deciding the best choice for your Edmonton home. 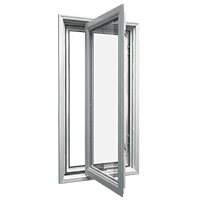 Window Mart is the leading provider of windows and doors in Alberta, Saskatchewan, and Ontario. We specialize in high-quality window replacement and door installation services. 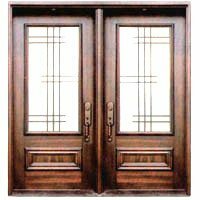 We are proud to offer superior windows and doors, as well as friendly customer service. I had 2 doors and bay window for the kitchen sink installed, the front door color ended up not matching the house trim. I let Tim know of the issue and he promptly came out at to inspect the issue. He then offered to have the door painted to match the house, which was all I was wanting. The workmanship of the installers was top notch. 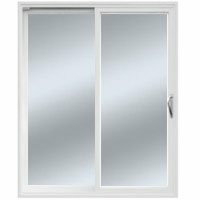 I am very happy with the service i received from Window Mart. We got our windows put in by window mart in the summer last year. We have been very happy with our sales man Tim Ametov. He has been accessible for our questions and very knowledgeable with the products. After installing our triple pane windows we noticed some energy savings and a significant reduction in outside noise from what we use to here. We are now looking to get some new door's installed to conclude the new look of our home. We would recommend window mart to anyone. Very professional. We were looking for windows and doors replacement for our house. We got 6 different companies for quotes and we decided to go ahead with Window Mart. We had Max came over to give estimate. He explained how the windows were made in Canada. After we decided to visit their showroom. They were not the cheapest but we felt that their windows and doors superior. Also they offered best warranty witch was a big factor for us. Windows and doors were installed back in August 2018 and we waited to see how will work out in winter. We are satisfied with it and make a big difference on saving heat. We would 100% recommend Window Mart to anyone who is looking for great product and service. Almost all windows in the house were replaced, some windows were enlarged. All windows are good, three ply. The house has become even lighter and warmer. The guys worked very quickly, despite the weather conditions. All the windows were set to the level as requested by the husband, two window openings were enlarged, the guys worked cleanly, they cleaned up the garbage after themselves, vacuums and removed the old windows. I liked their work very much, the windows are of high quality, the staff are professionals, they know their work. The remaining windows will also be changed with the Window Mart company. My wife and I were looking to replace our front and back doors. A friend of my, recommended us Window Mart to deal with. I’ve got 2 doors installed by Eugene and Alex. The doors look great. 100% recommended. We were looking for a good contractor for our basement windows and after so many different estimates we were tired from pushy sales guys and contractors that wanted way too much . Peter from Window Mart was a breath of fresh air for us , very knowledgeable person with a fun personality , best of all he didn't try to push us into buying and explained everything clearly and easy .Price wise not the cheapest but not high , i would say it was a happy medium . Point is we got what we wanted without a headache or pressure . 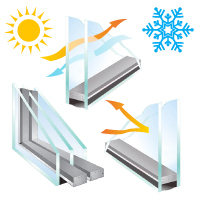 We are very happy with Window Mart and the products . 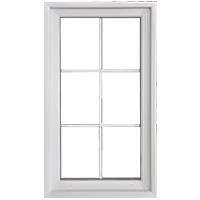 When we are going to do the rest of our house Window Mart is the choice for us , I highly recommend this company to anyone looking for windows . PS> The installation guys were very good as well , cant remember their names , was hard to pronounce , so guys if you are reading this ,thank you for your hard work and you are great ,sorry that I forgot your names. My husband and I were looking to replace our front and back doors. 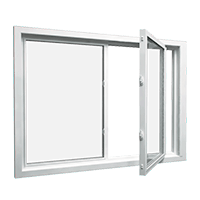 We have decided to use Window Mart after their sales consultant explained different options we have. In the mean time we thouth to get price for our windows. They have the best quality so far and different payments options available so we decided to do whole house windows & doors. Now is being 2 months since windows and doors are in. I love my kitchen window and sliding patio door because now I can cook and have fresh air. We already recommended Window Mart to our parents and would recommend to anyone who is looking for greatest quality and services. Amazing service after dealing with 2 other companies that didn't deliver their products on time and were over priced. The products came as promised and below the other 2 quotes. Our front door is commercial and it looks great. So many compliments. We were changing the top floor windows in our home and Window Mart was chosen for the job. The sales representative, Tim, was very easy to deal with. The install team was very professional and efficient with the install. They covered the floor before any work was done and cleaned up inside and out like they weren't even there. The windows look great and our home already feels warmer. I will be telling everyone about Tim and the Window Mart team when I'm showing off our new windows. We love our windows and doors! I was so surprised but how fast the installation was so quick, easy and efficient and cleaned up their mess. Tim Ametov our Salesman was very helpful and very pleasant to work with and showed up during the installation to make sure everything is going smoothly. I invited him back to replace the rest of the windows and the garage door. I am completely satisfied. Tim Ametov was our sales rep. He is very knowledgeable. 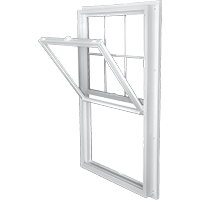 The whole process of picking and ordering windows was fast and efficient. The difference in room temperature after installation was immediate. We are extremely satisfied and would recommend this company. We were looking to replace our Patio Door. We called 3 companies to get some estimate. Window Mart was the company we decided to deal with. Installation team arrived at the scheduled day and time. They did a great job. We will definitely recommend Window Mart to all our friends. We were looking to replace our windows & doors in 40 years old home. From two companies we got quote we decided to go ahead with Window Mart. They were not the cheapest but from sales to installation process we are very pleased with our decision to 100% satisfaction. We would definitely recommend Window Mart to our family and friends. Replaced 4 windows and front door with Window Mart in 2014. What a difference! We're facing a busy street, new windows have significantly decreased the noise. Also there is no more cold going through the windows and door in the winter. Really good product, and nice people. Thank you Window Mart! We were looking to replace two windows and one Patio Door at our house. Window Mart was the company we decided to deal with. The sales representative Tim offer some options for our project. The installation crew arrived on time. They were professional, polite and clean up after them. 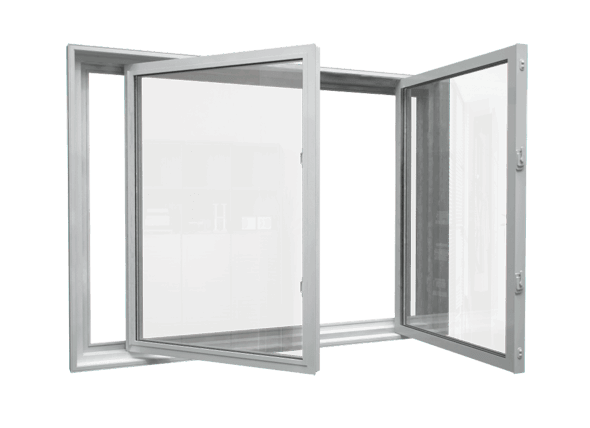 We are very happy with the product and the service provided by Window Mart team. Very efficient company with experienced installers. Aziz and Takhirzhan did a fantastic job installing my new patio door as well as building an adjoining wall. They were very pleasant and well mannered and cleaned the place after completing their work. Keep up the excellent work. We live in Drayton Valley Alberta. Andrey Djumayev was the sales manager that came out to give us an estimate. He was fantastic to work with. The windows were installed a week ago and we are very happy with them. One screen had damage so the installer took it back to Edmonton to fix. We picked up the screen on a trip to Edmonton and the staff were very accommodating. 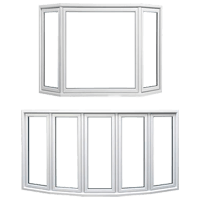 We would highly recommend Window Mart to anyone looking for efficient service with a high quality product. 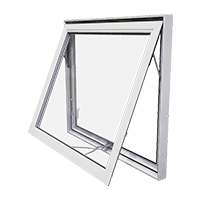 Our experience with Window Mart has not been the best, they missed our instillation date without calling us to inform us they were unable to show, and there were some issues with the instillation and the ability to communicate with the installers. We were not happy. That said their commitment to make things right and gain 100% satisfaction has made us feel better. They're promises have been fulfilled and everything has now been completed. I can't give 5 stars because of how things started, but I will say Window Mart will do anything and everything to make sure their work is done to your satisfaction, and for this reason I would recommend looking at them for your needs. The old windows and leaky front doors were replaced with beautiful windows and a wonderful door. I am very pleased with the work that these fellows did to make my home so much brighter and lovely. Thank you so much. My experience with WindowMart was just impeccable, when Tim Ametov came over he gave me a presentation of his windows it was very knowledgeable I learn a lot of details I never knew before compare to the other sales guys Tim was very professional. I recently had my windows installed and I have to say I am 100% satisfied. I live in red deer and the fact that they come here all the way from Edmonton shows me there dedication and ambition. The best part is that he offer me financing I am able to afford it over small payments and I can pay it off anytime. My experience with Window Mart was excellent. We replaced some fairly large windows this year and it is our intention to replace the remainder of the windows next year. Andrei the sales consultant who was very professional and knowledgeable and a joy to work with. The installers were very good and clean. I am totally satisfied with the job by Window Mart and without hesitation I would recommend them to anyone. I had 8 windows and 2 sliding doors replaced today. I was impressed with the organization and the skill of the installers. Very seldom have I worked with a crew that not only met the expected time line of a job but they did it without any input from me. As I have only installed them today I can't speak for the longterm quality of the products however they appear to be very well built. 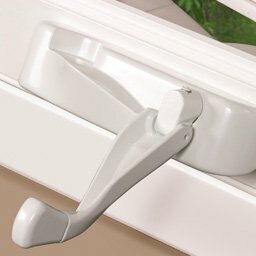 The locking mechanism on the casement windows is really a neat feature. 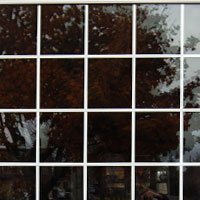 Window Mart provides supply and installation services of windows and doors in Alberta, Saskatchewan, and Ontario. 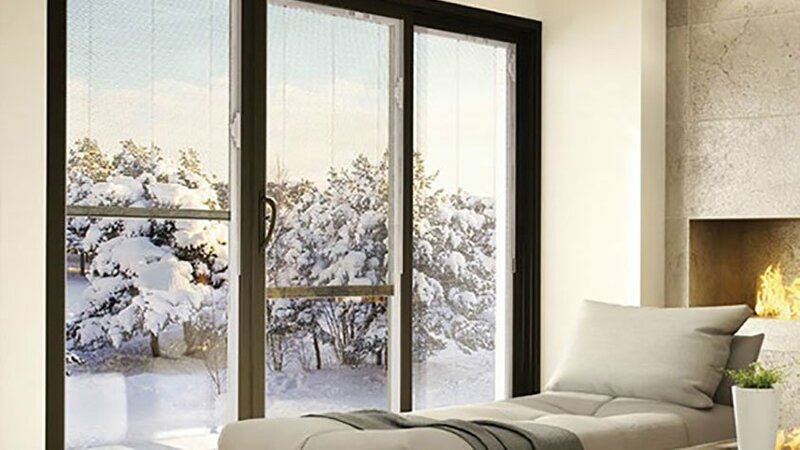 Our high-quality and energy-efficient windows and doors are made in Canada for Canadian climates. We work together as a team with a common goal: 100% customer satisfaction.